Fast & Affordable Removal of All Your Junk. Call Us Today for Top Waste Removal Service! When you need fast, affordable and easy rubbish removal in Carlingford, you won’t find a better service than Same-Day Rubbish Removal’s. Our team pride ourselves on providing top quality service at the lowest price, so you can be sure we won’t let you down. After operating the service across Sydney for over 10 years, we’ve learnt all the tricks to making the rubbish removal experience care free for you. Our past customers do keep coming back to us whenever they have more junk to remove which is testament to our great service. There is no item too difficult to remove for our experienced team, as there has never been a job in 10 years that we weren’t able to do, we doubt your job will be too hard for us either! If you’re not yet sure, give us a call on 0402 737 046 and get a free quote, you’ll see what we’re talking about when we say we’re the cheapest! There are several reasons why our service beats all other options in Carlingford when it comes to disposing your junk. You may have considered alternative like skip bins or taking the rubbish to your nearest tip yourself. 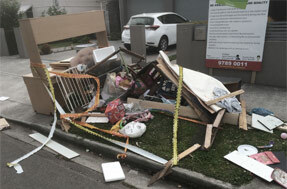 Skip bin services like to make you think that their service is good for all rubbish removal jobs, however, they don’t mention how much it will cost you when you have to hang on to the bin while you find the time to fill it. There are also other issues, including the bin being totally ugly and killing the grass or whatever it is placed on. The alternative of taking it to the tip yourself does sound like you could save money, however, there are a few reasons it may not be so ideal. It can particularly be a problem if you don’t actually have the right vehicle to do so. Without a ute or trailer, there’s an immediate cost to hire one or the other. The other problem is that while there is usually some sort of waste facility not too far away, often it is just a landfill facility. With our service we make sure that every item is taken to the correct facility for responsible recycling/disposal. 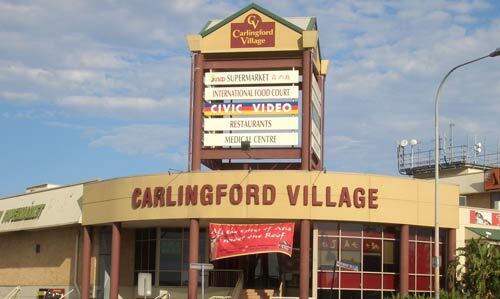 Great Service to Carlingford and Beyond! 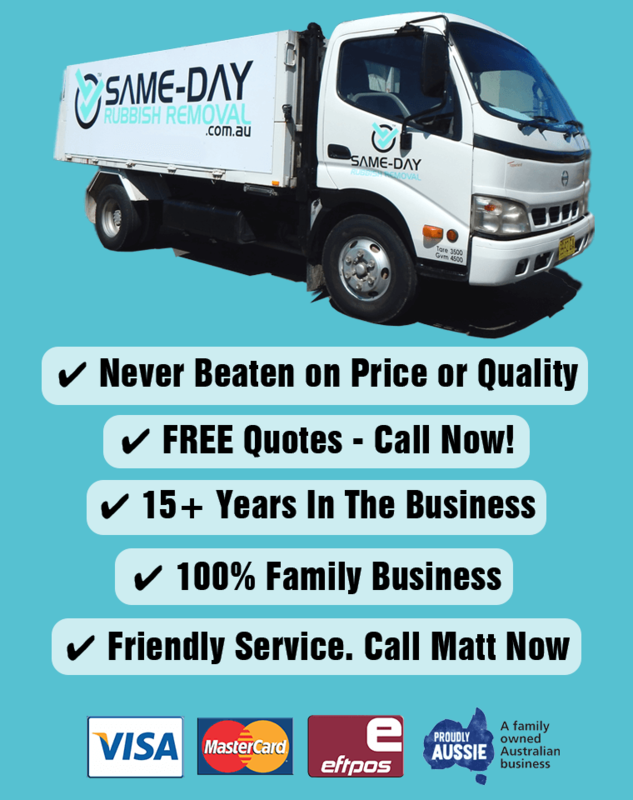 It doesn’t matter whether you’re located in Carlingford, in a surrounding suburb like Epping or Baulkham Hills, or anywhere else in Sydney, our team can come and take away your junk in no time. 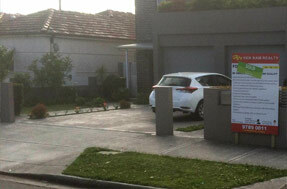 We know all the shortcuts around Sydney and have multiple trucks ready to go in several locations. So, you could be a business in the CBD or a home up in Warringah, we can come to you. We’re proud to say that there has never been a job that we couldn’t complete – our trucks can take away large items, so there’s no need to worry that it is too big for us. Lounges, couches, coffee tables, old kitchens, beds, mattresses, whitegoods, and other large appliances are some of the many items we find ourselves regularly picking up. Get your place cleaned up today by calling our friendly team now.